Closeouts. 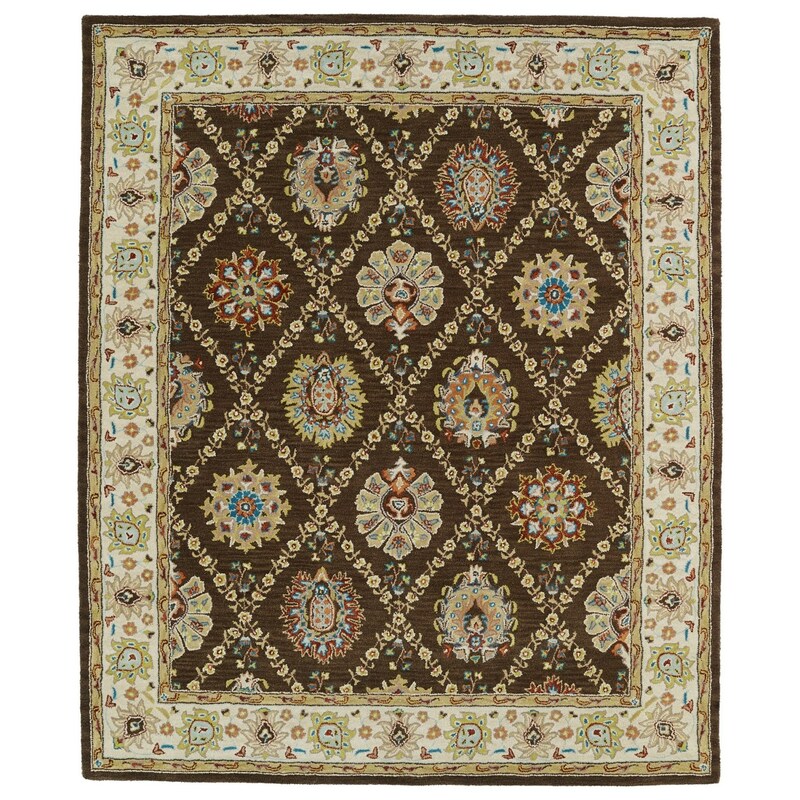 Unroll a vibrant new addition to your living space with Kaleen’s Taj Collection area rug! The beautiful designs are conducted atop velvety, hand-tufted wool — known for its ability to withstand years of foot traffic without looking any worse for the wear.